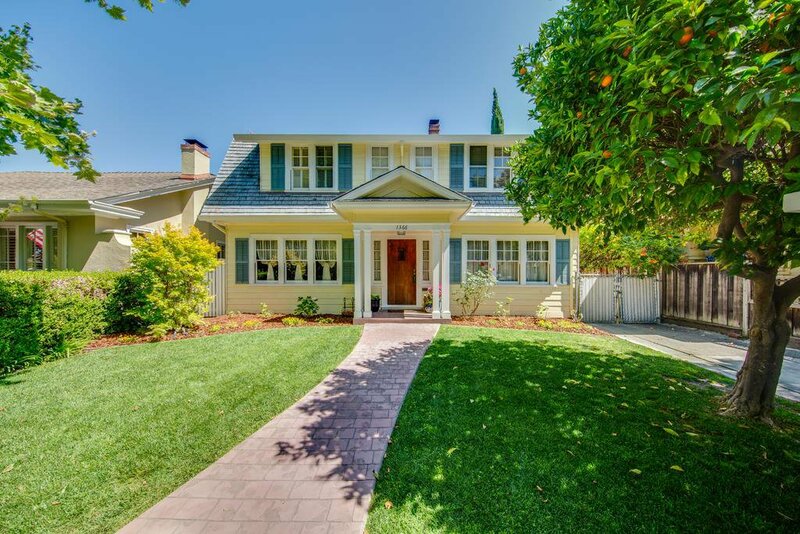 Dutch Colonial style home! 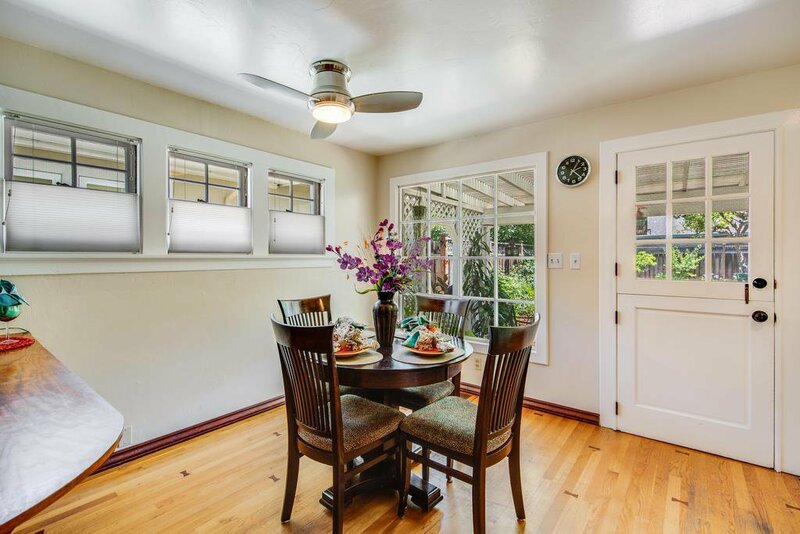 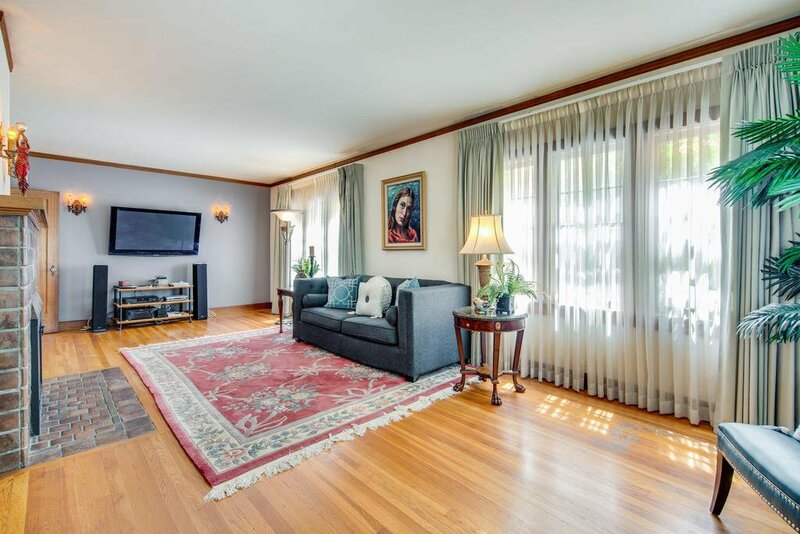 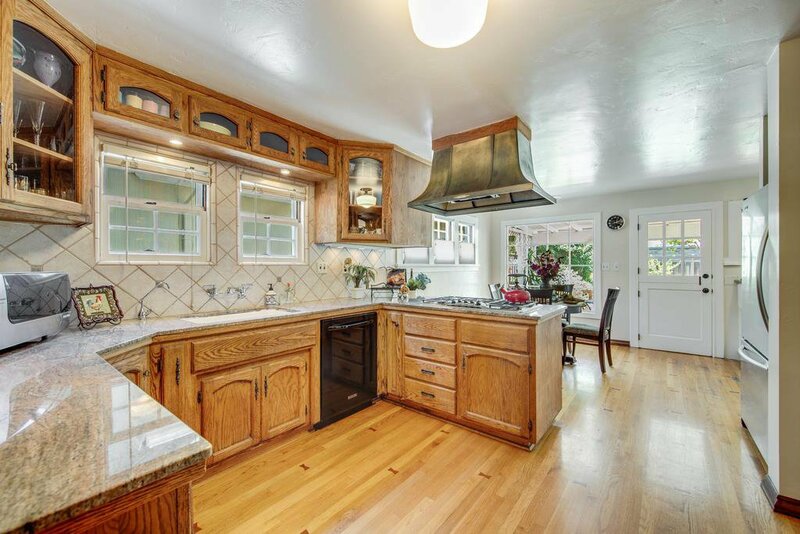 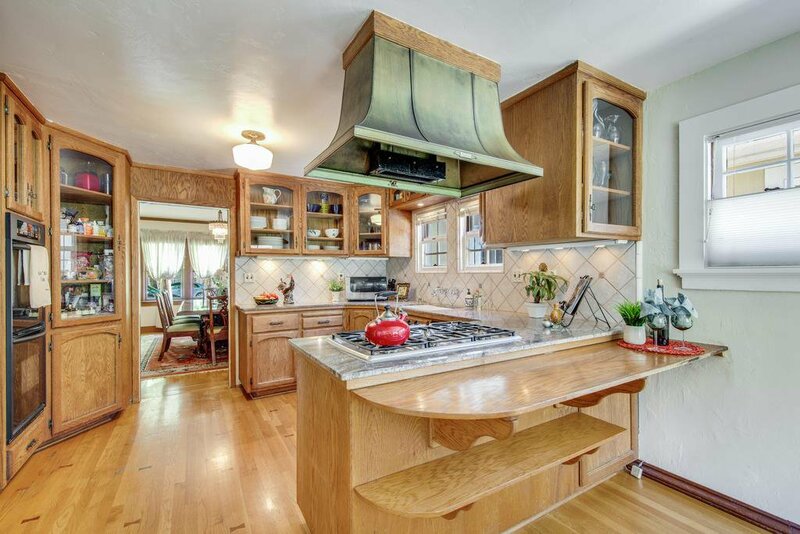 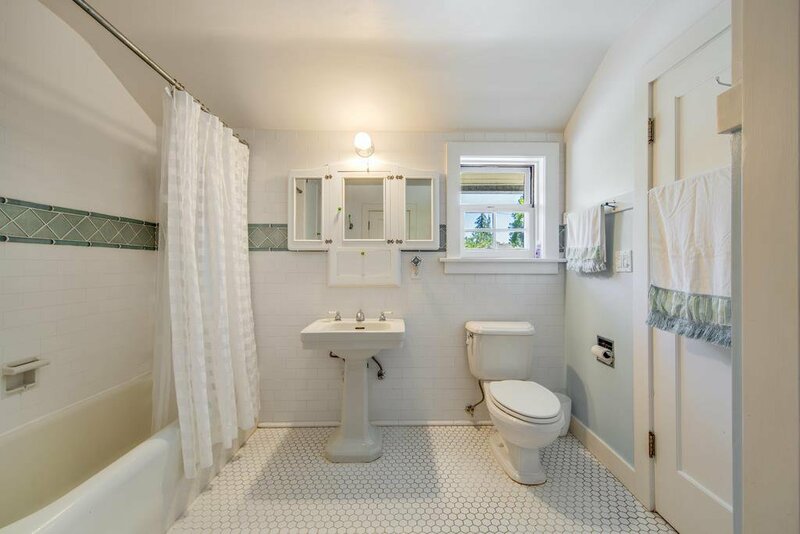 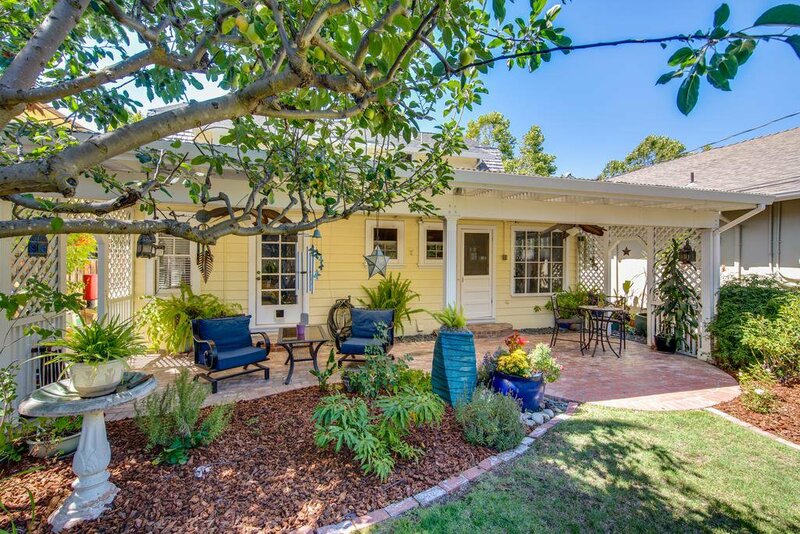 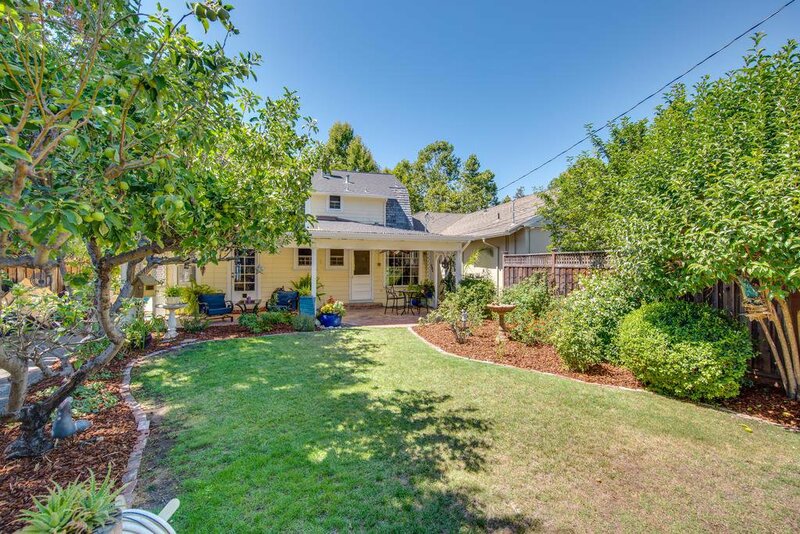 well maintained, preserved and Conveniently located close to all San Jose has to offer, Just steps from "The Alameda", SAP Center, & the proposed Google Campus. 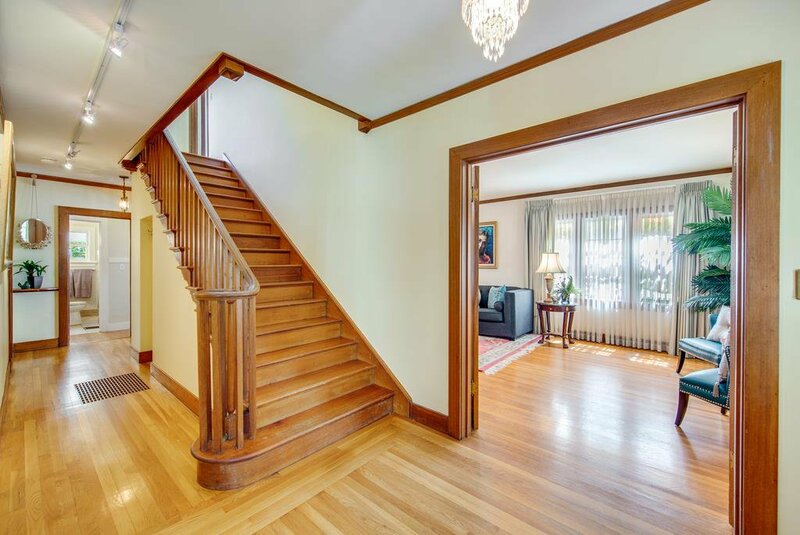 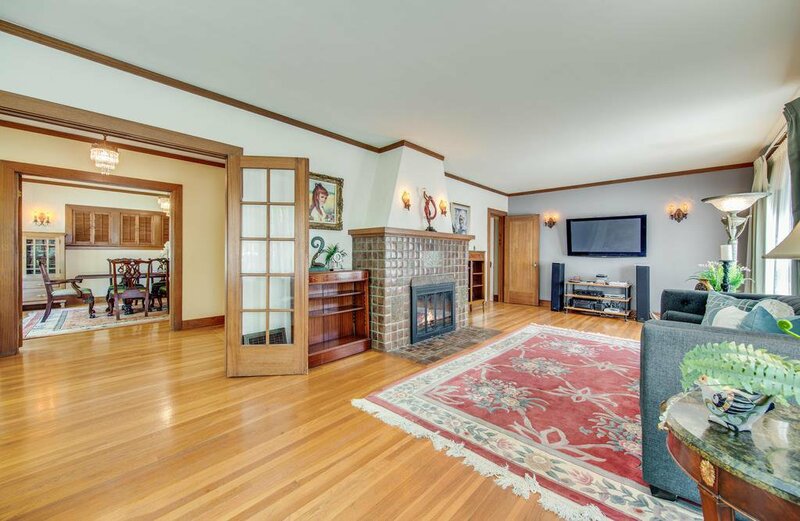 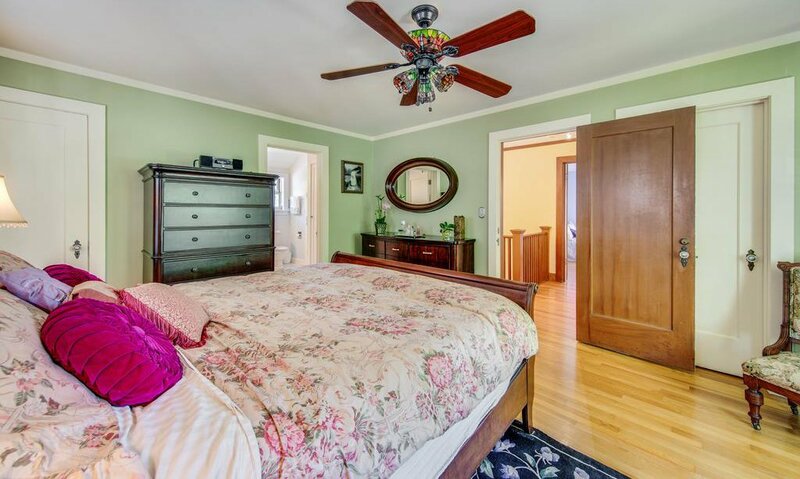 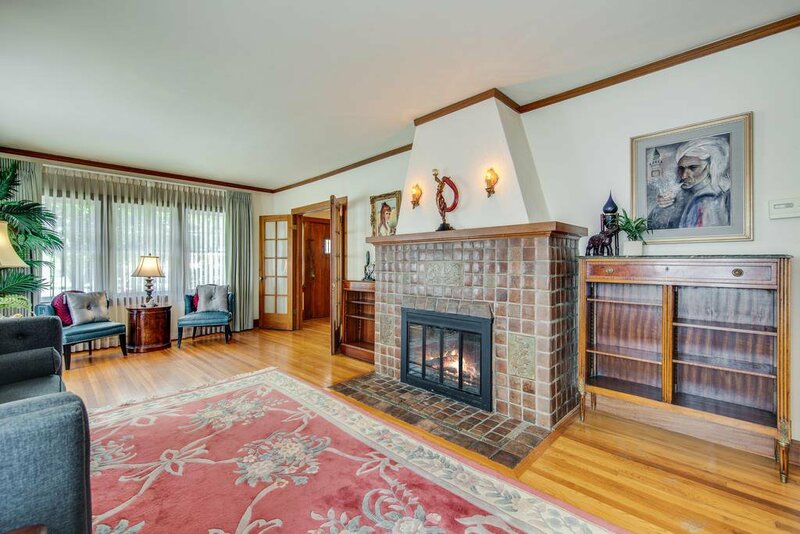 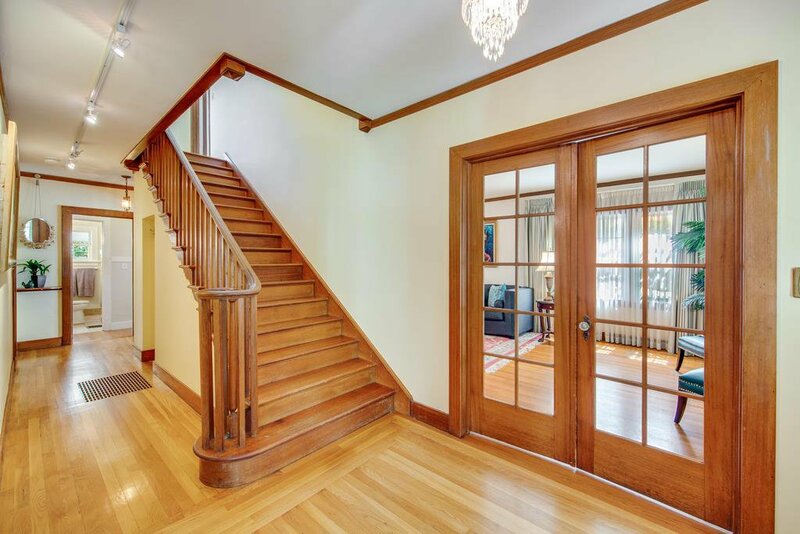 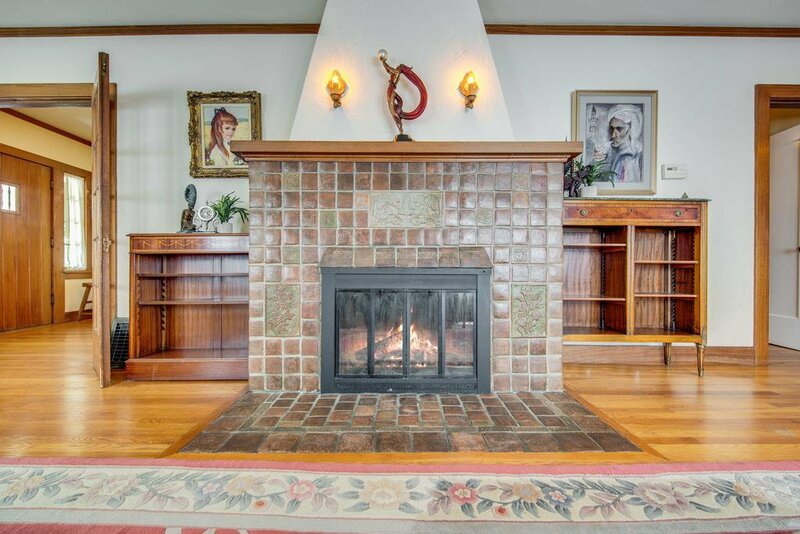 Features working original Craftsman style double hung windows, original hardwood floors, Mahogany accents, a grand mahogany staircase, period lighting, picture rails, and a preserved Batchelder tile fireplace. 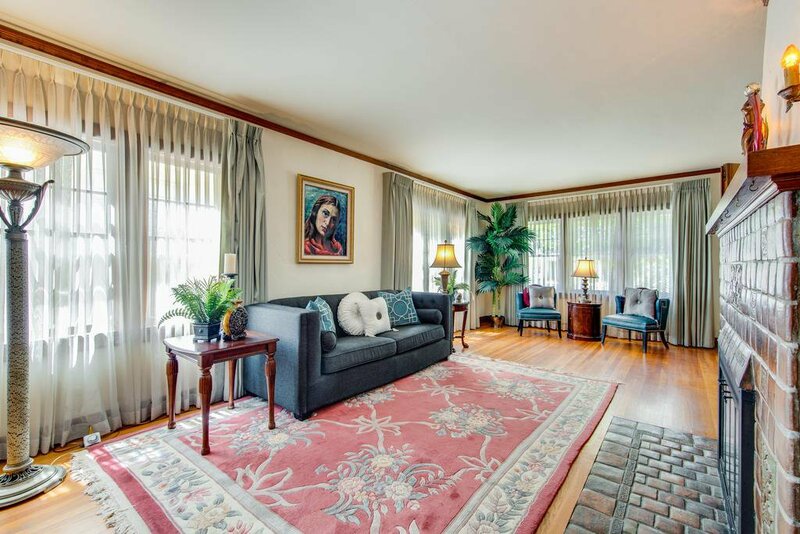 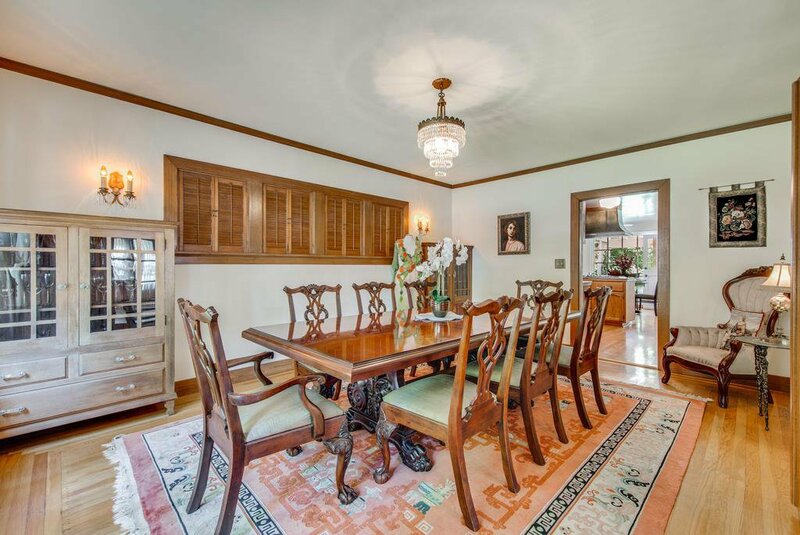 The formal dining room includes built in china cabinets, wood shutters and French doors. 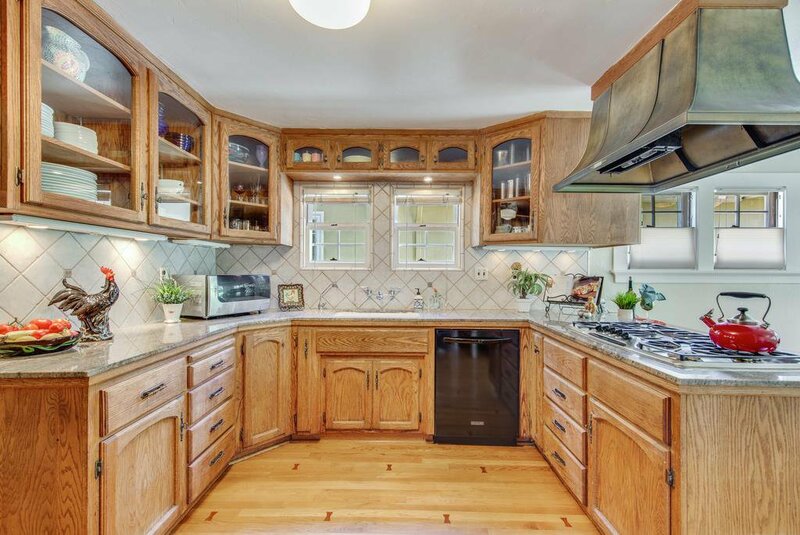 The kitchen has "butterfly" inlay wood floors, glass cabinet doors, a Thermador 5 burner gas cooktop, a custom range hood, a Kitchenaid built in oven, granite counters, custom tile backsplash and eating area with cellular shades and picture window. 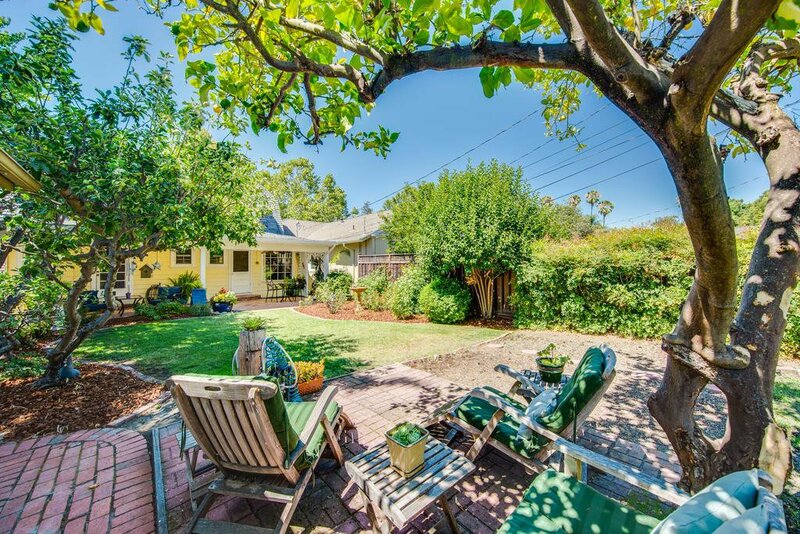 Covered brick patio, gardens, fruit trees. 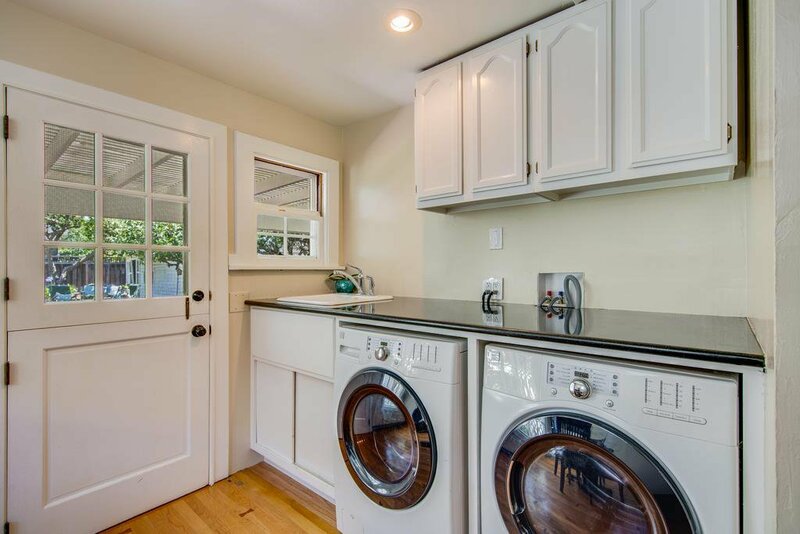 Indoor laundry includes washer and dryer. 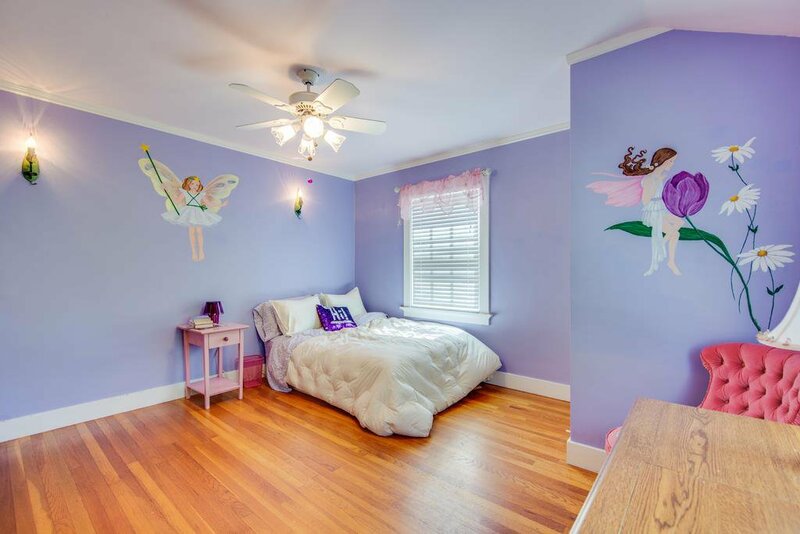 One bedroom and a full bath are on the first floor. 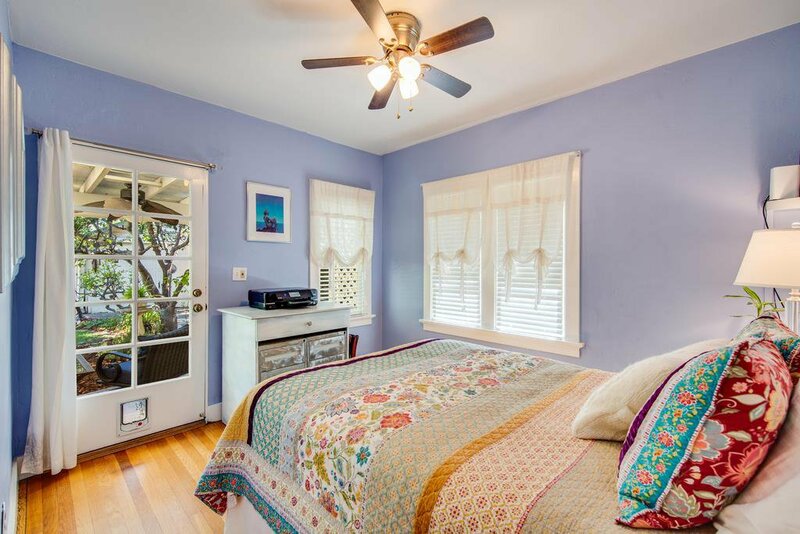 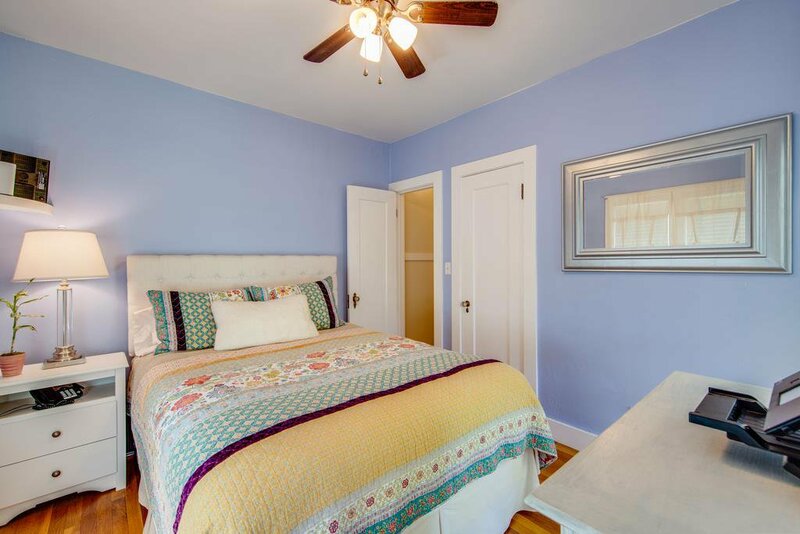 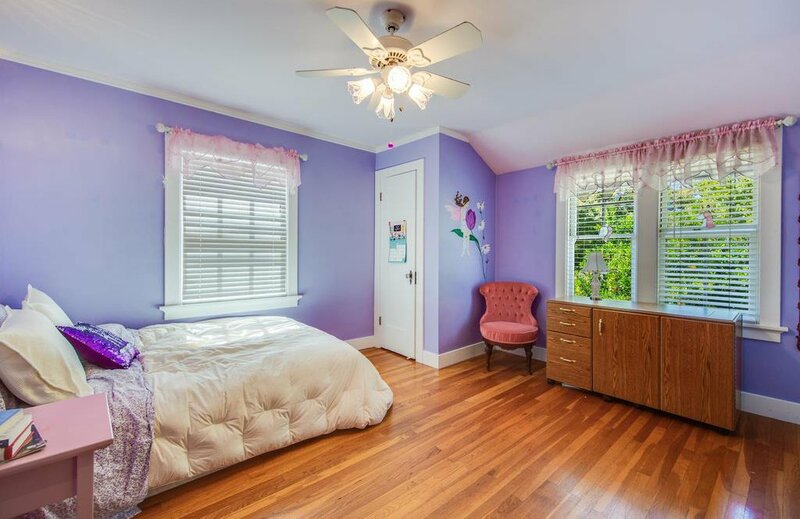 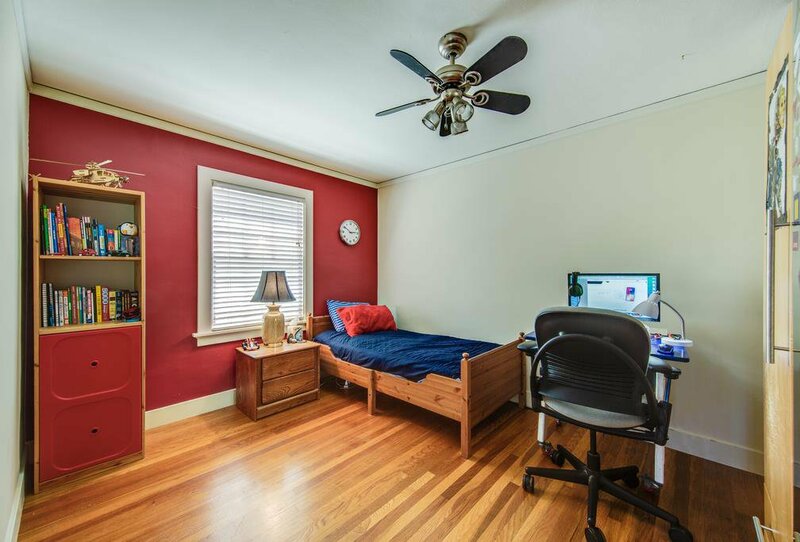 Upstairs areÂ 3 additional bedroomsÂ with walk in closets, an over sized full bath tile accents and built in cabinetry.